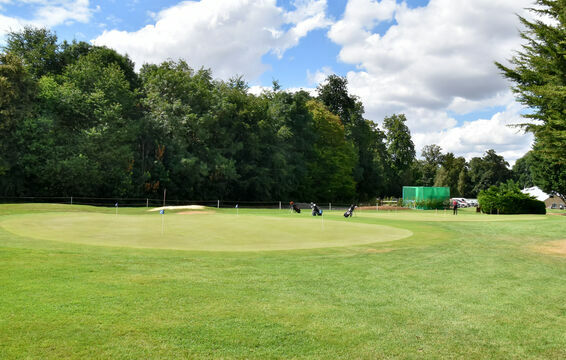 Our extensive practice facilities include a high quality putting green, a large chipping green, 2 practice bunkers, and a large practice ground. 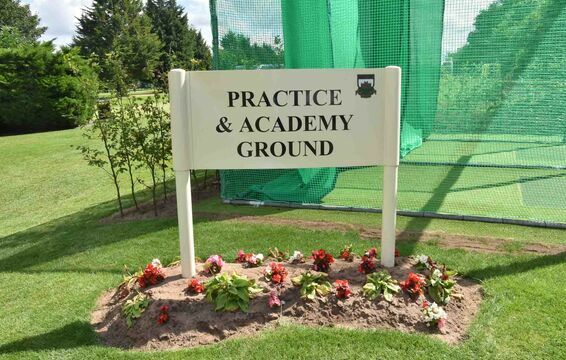 The full length practice ground allows members to hit from grass surfaces, and an all weather hitting area is available for use in bad weather. 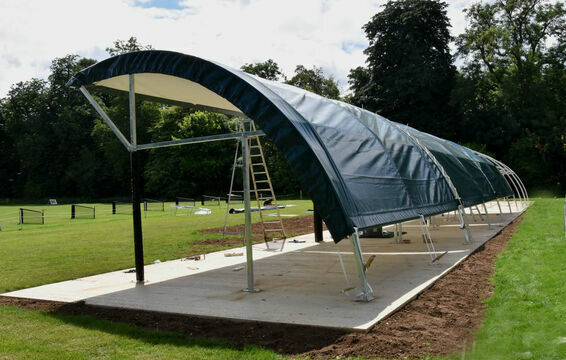 In addition, there is a large covered bay which is used for teaching in wet weather. 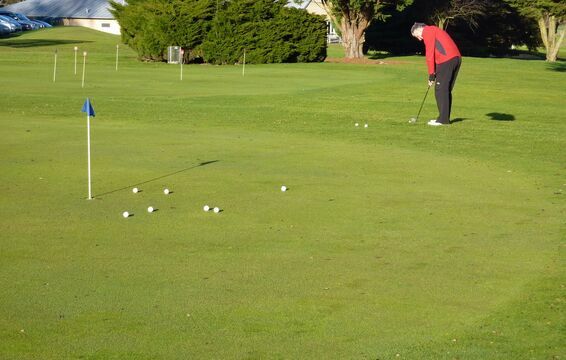 Range balls are available from the dispensing machine near the Pro Shop, which uses tokens sold in the Shop. 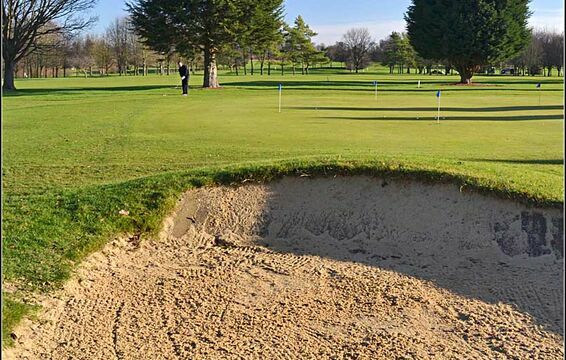 A bucket of balls costs £1.30, with discounts available for purchase of two. 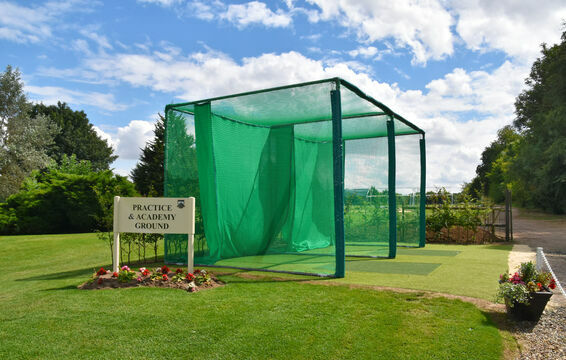 There are also two hitting nets available for use as part of your warm-up process. 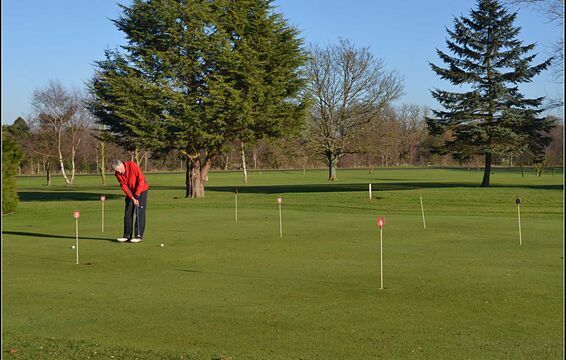 The practice facilities cover all aspects of golf which allows me to practise each area of my game, before a round.